What is one of the leading causes of production loss within a company? If you guessed accidents, you are correct. Accidents, whether they are big or small take a toll on nearly everyone in the company. When an accident happens, employees may be injured, equipment or processes must be paused, accident reports must be filed, human resources may become involved if the employee must miss work, and furthermore the family members of the employee are also affected at home. The effects of an accident trickle down and begin to spread rather quickly and its effects are not usually pleasant. The best practice is to try to avoid accidents, and the simple truth is that almost ALL accidents can be avoided. How Can Accidents be Avoided? Well, the first step towards accident prevention is communication. If safety risks and hazards are not accurately communicated to employees, it becomes almost an instant recipe for disaster. Most accidents stem from miscommunication and negligence. 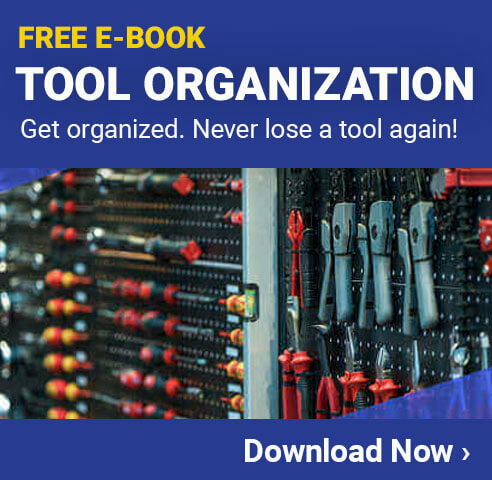 For instance, if a particular piece of equipment is put on Lockout Tagout (LOTO) for servicing and the proper LOTO procedures are not followed, all it takes is just one employee to unknowingly attempt to start the machine to cause an accident. Getting there is no accident. The key is for workers to take responsibility for their own safety, watch out for one another, take the time to make recommendations, and ensure that their ideas get attention. There are numerous safety tips and tactics out there that promise enhance levels of safety, however, without proper communication they are not even worth the paper they are written on. Communication about safety risks and hazards is absolutely critical for the creation of a safe work environment. Here are some tips to help improve communication within the workplace. Regular Safety Training Sessions – Training should not be a one-time event that happens upon employment. Instead, training should be considered an on-going process that is ultimately never complete. There are always new tactics and safety guidelines that need to be communicated and demonstrated to employees. Simulation –Simulation goes hand-in-hand with training. In simulation, employees participate in mock situations to practice responding skills in the event of an accident or disaster. These types of simulations can be as simple as fire drills and as complex as participating in a full-blown accident reenactment. Safety Signs –Safety signs warn employees about specific safety hazards within an area and may also inform them to do something such as utilize appropriate PPE before entering a certain zone. Safety observers– More than 60 specially trained volunteers watch for safe practices or unsafe situations as they work. Their observations are incorporated into a weekly management safety review meeting. Safety light– Each day employees are greeted with a color-coded light—a red, yellow, or green light that describes the general safety posture of the plant that day and indicates the need to pay attention to a particular issue. When it comes to the topic of safety, it is better to be safe than sorry (no pun intended). Creating an accident-free work environment does not have to be difficult especially if there is a true motivation for safety. 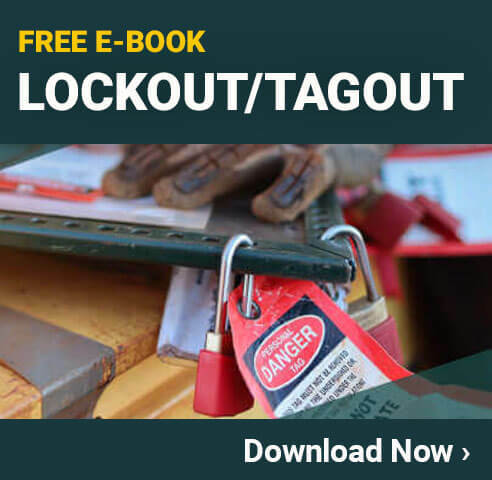 Lockout Vs. Tagout – What’s the Difference? Next post Can Data Collection Streamline Operations?